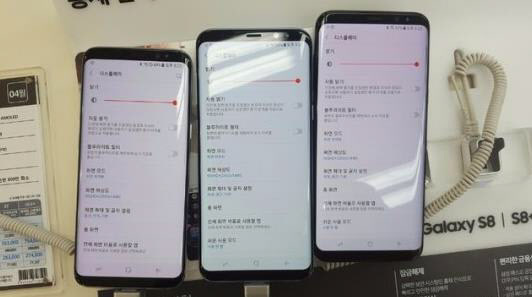 Just days after it came to light that some Korean Galaxy S8 units are having a reddish tint on their display, Samsung acknowledged the issue. The tech giant said that it'll push out an update next week that will fix the issue. "Because there are some complaints about the red-tinted screens, we decided to upgrade the software next week for all Galaxy S8 clients," a Samsung spokesperson said. In fact, the firm has already informed its service centers in the country about this. "There will be an additional update to make color revisions more minutely at the end of April," Samsung Service Centers were told. And most other companies had issues like this is small batches as well. Nothing new or out of the ordinary. Sony has patience. Samsung lacks it.